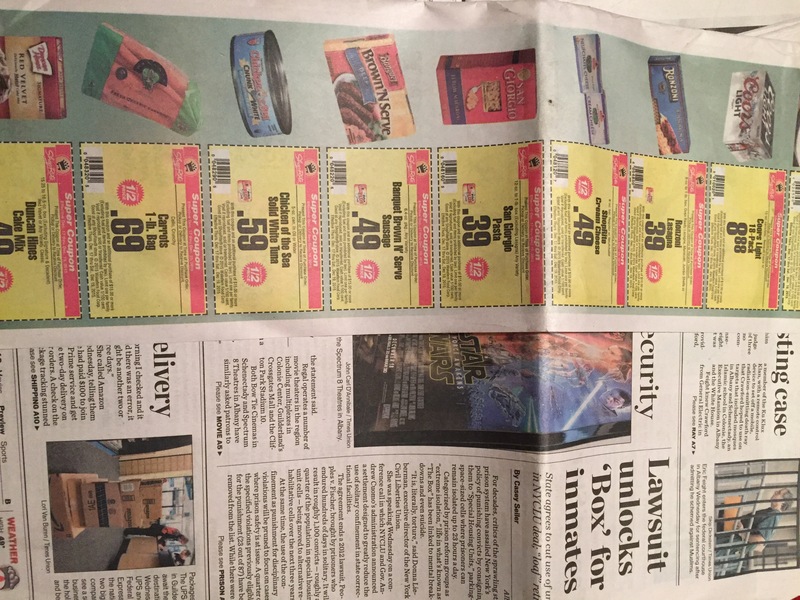 Today is a great day to buy the Times Union newspaper! 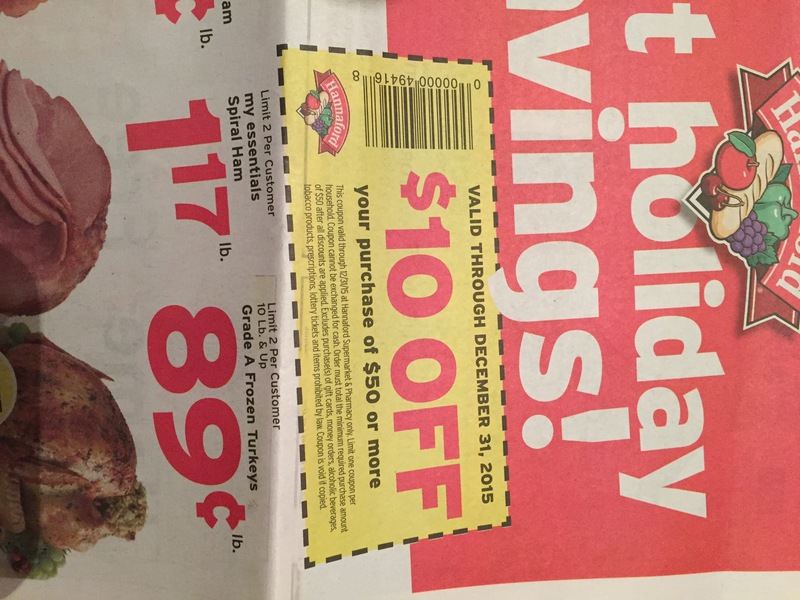 Find ShopRite Super Coupons in the front, $10 off $50 at Hannaford on page A13 (expires 12/31 and accepted at most Price Chopper stores, too) and $5 and $20 off coupons for Honest Weight Co-op! 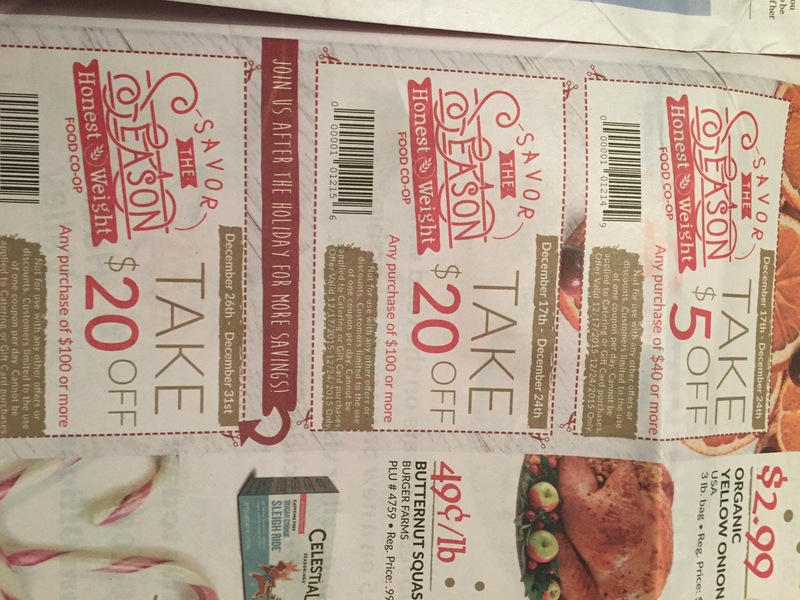 This entry was posted in Coupon, Hannaford, Price Chopper, ShopRite and tagged Coupons. Bookmark the permalink. ← A Charlie Brown Christmas Live at the Palace- Win FREE Tickets!